DO YOU KNOW THE SIZE OF YOUR MICROWAVE KILN??????? There are 3 size Microwave Kilns on the market for retail use today. 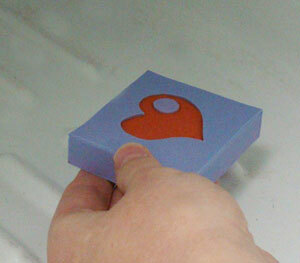 Many of you think you have a large kiln because the seller stated that but in actuality you only have a medium size. 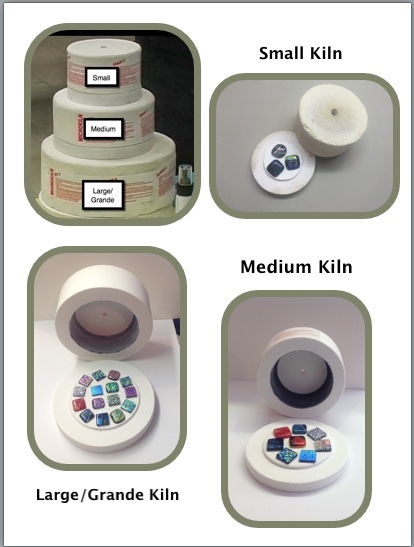 To aid you in identifying your kilns size, please refer to the text below which corresponds with the attached picture. 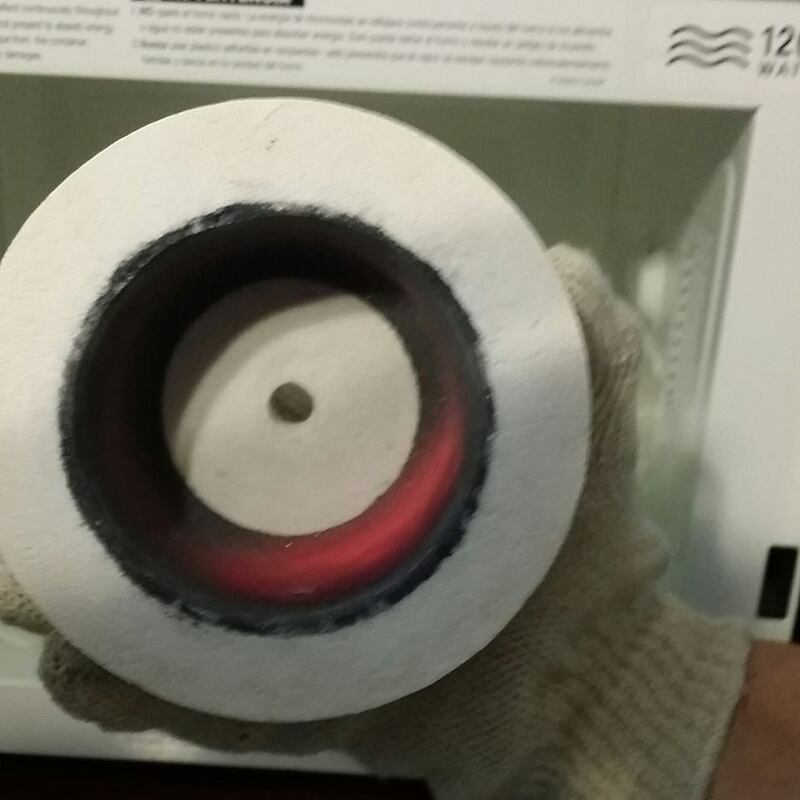 To determine the actual firing size of your kiln measure the platform portion of the kiln's bottom and not the entire bottom. I hope the information provided above proves beneficial. WHAT CAUSES HOT SPOTS IN YOUR MICROWAVE KILN? 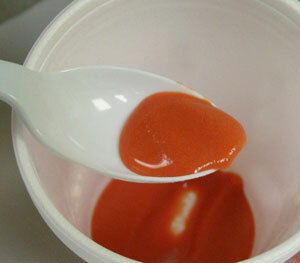 There are generally two reasons for hot spots. 1. You are not using a microwave oven rotating tray. 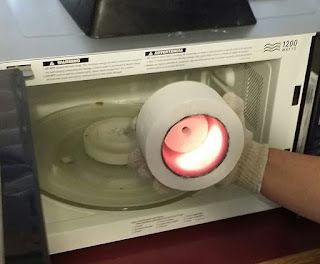 Believe it or not microwave ovens can create their own hot spots and if your MWK is not rotating the majority of heat will transfer to a spot on your MWK hood. Solution: Put the turntable back in or replace the microwave oven. 2. Not enough graphite coating in the hood of your MWK in that spot. In other words the coating was not evenly distributed. 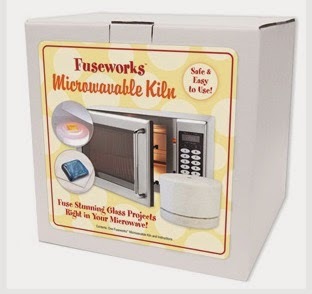 Learn to Freeze and Fuse Glass in a microwave kiln using Fuseworks Polar Fuse Glass Casting frit and molds at the lowest price available. 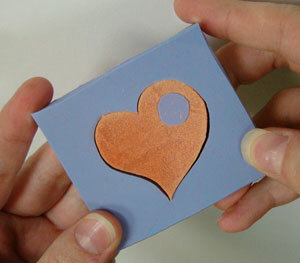 Use with Polar Fuse frit assortments to create custom 3D art in your Fuseworks Microwave or regular glass kiln. Four 2 1/2" molds feature funky steam-punk designs. 1. Mix Polar Fuse color 2. 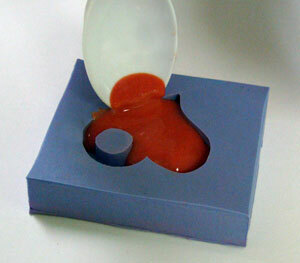 Pour to fill the mold .